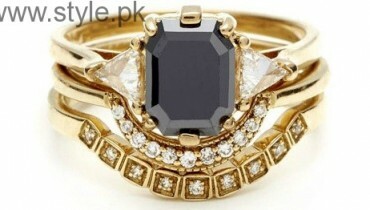 I am sure girls who like diamonds will also love Polki jewelry. Polki has been a source of attraction for women since generation. 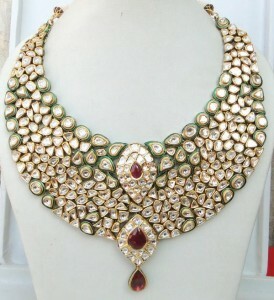 India is known for its Polki jewelry. Polki Jewelry are very beautiful. Polki is another form of diamonds, but Polki is slightly cheaper than diamonds. Though Polki has its own merits. In today’s jewelry article we will be talking about Beautiful Polki Necklaces For Women. 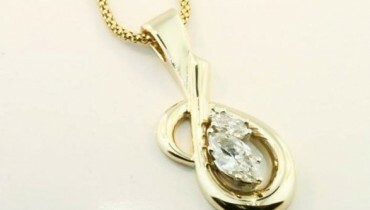 In-case you like diamonds you can check our article Beautiful Diamond Necklaces and Beautiful Diamond Rings. 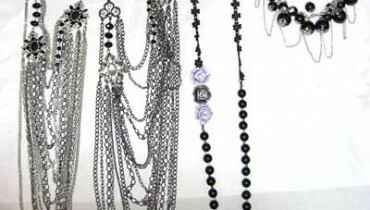 We know that jewelry is made from different kind of materials such as gemstones, precious metals, beads and shells. These materials are widely used. 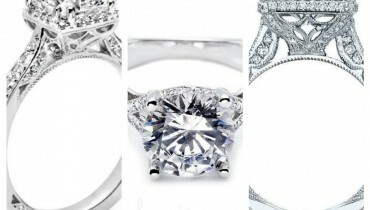 Design and form of jewelry has for generation depended on culture, times and status symbol. The variation in the material quality depends on what you are willing to pay for it. 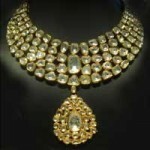 One form and famous version of Jewelry is Polki Jewelry. 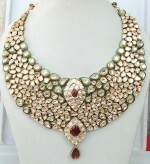 Beautiful Polki Necklaces for women, have became a legacy for many families. These beautiful polki necklaces are passed from one generation to another. 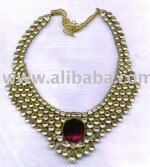 Beautiful Polki Necklaces for women, were most famous in subcontinent . Their wives were loaded with Polki Jewelry. 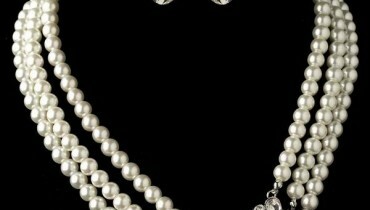 The necklaces worn by those princess are one of their kind. Some of them are stored away in the museum, for people to admire the culture and the beautiful work of Jewelry. 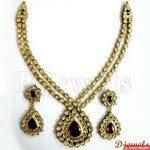 Following are the pictures of Beautiful Polki Necklaces For Women.